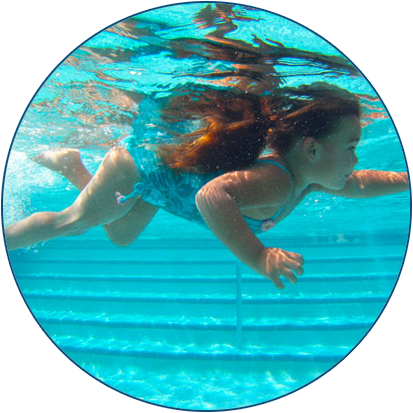 Give your child the competence, confidence and skills of aquatic safety with Infant Swimming Resource's Self-Rescue® program. 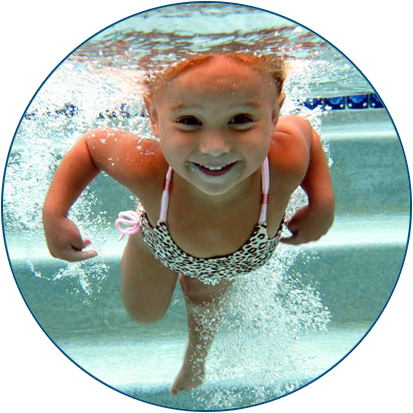 The safest provider of survival swimming lessons for children 6 months to 6 years of age. 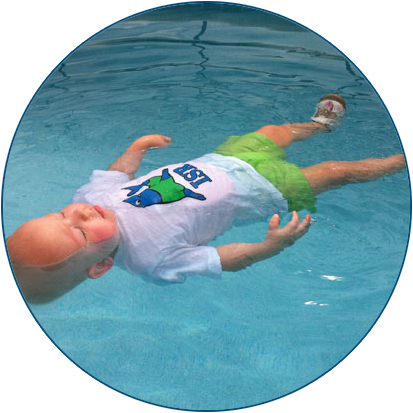 Infant Swimming Resource is the safest and most effective provider of survival swimming lessons worldwide, teaching ISR Self-Rescue® skills to children ages 6 months to 6 years old. With over 45 years of experience and the highest safety standards in the industry, ISR is able to deliver the best survival swimming instruction in the world today. The result? Over 8 million safe and effective lessons delivered, providing children with a foundation for safety and a lifetime of fun in and around the water. Our sons have learned necessary survival skills that will enable them to be safer and more competent in the water. In addition, they love to swim! Ten minutes a day changed Jonathan's life. I wouldn't give back this experience for the world. It has been a true joy to watch him learn these awesome swimming skills and to see his face light up full of confidence because of them.